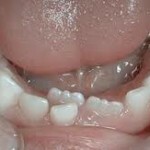 Have you ever seen permanent tooth coming in behind baby tooth in children? Is this a normal situation? Many parents become panic when this happens and the child is stressed unnecessarily. We sometimes called this condition as “Shark teeth”. 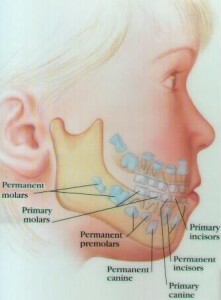 It is simply when the permanent tooth comes in before the baby (milk) tooth is shed. This entry was posted in Baby Teeth and tagged baby teeth, crooked teeth, good oral hygiene, tooth extraction on October 9, 2010 by suthalini. 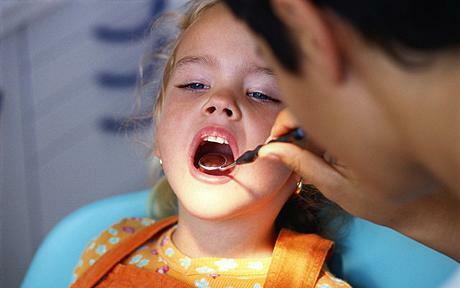 What happens after orthodontic braces treatment? 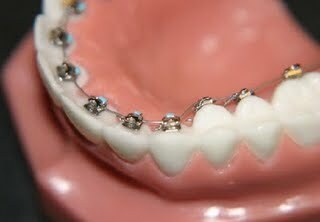 There is a common misconception that orthodontic braces treatment is completed once it is removed. This is not true because like any other treatment, it requires maintenance. 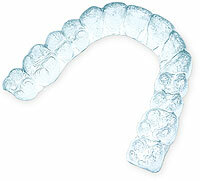 Just as how patients would care for their braces during treatment, they still need to carry that on after treatment. In fact, patients play the most important role in caring for their teeth after orthodontic braces due to ceased visits to their orthodontists. This entry was posted in Oral Care and tagged braces retainers, crooked teeth, gingivitis, mouth guard, orthodontic braces, orthodontic braces treatment, orthodontic retainers, Periodontitis, straighten teeth on March 29, 2010 by leekong. 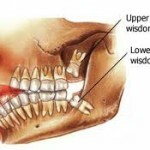 There are many of us, especially older teenagers and adults who are concerned with the way our teeth looked. And yet, we cannot really do much about those unsightly crooked teeth because we do not want to be seen wearing orthodontic braces at an old age. This can be said as one of the biggest factor hindering adults from seeking orthodontic treatment, simply because orthodontic braces can be more unpleasant looking than their existing crooked teeth. 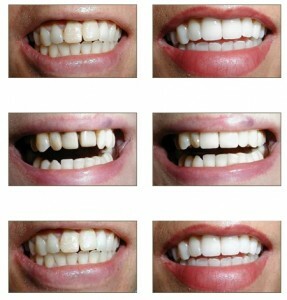 This has all come to a change with the development of invisible braces, also known as clear dental braces which are not only highly aesthetic, but also straightens teeth at the same time, increasing the demand for adult dental braces. This entry was posted in Cosmetic Dentistry and tagged adult dental braces, clear braces, crooked teeth, Invisalign, invisible braces, Invisible braces cost, Lingual braces, orthodontic braces, straightening teeth on December 3, 2009 by leekong. We have two sets of teeth. Initially, we have 20 baby teeth. 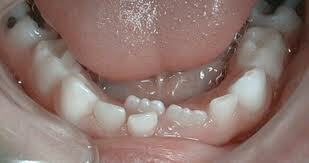 Baby teeth are also known as primary teeth. These baby teeth will exfoliate and be replaced by 32 permanent teeth. 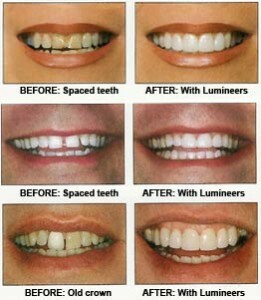 There is no replacement if we lost our permanent teeth. 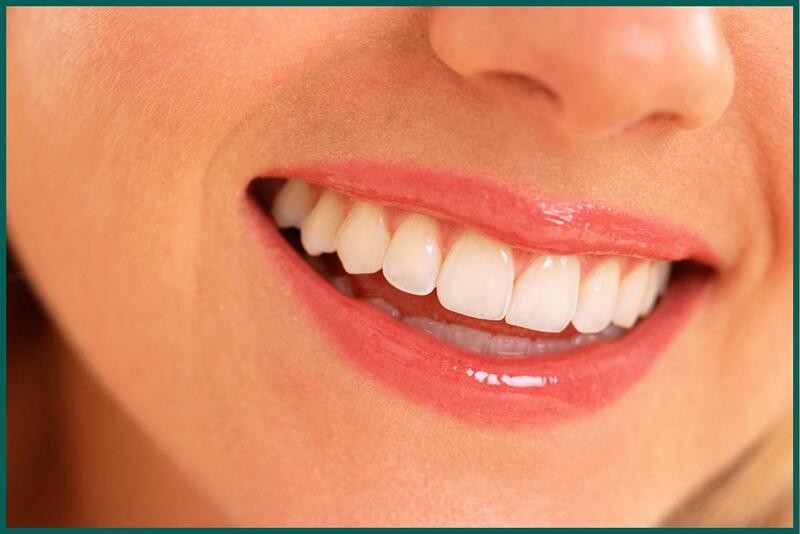 Some people may have more or less teeth compared to the norm. This occurrence is usually genetically inherited. This entry was posted in Oral Care and tagged baby bottle tooth decay, crooked teeth, mixed dentition, permanent teeth, primary teeth, tooth eruption, vampire smile, wisdom teeth on November 30, 2009 by Dr Erica Tan.